In January 2017 I began ministering full-time with Mission Training International (MTI), a non-profit mission organization, that seeks to train and debrief cross-cultural messengers of the Gospel of Jesus Christ. In my new role, as a Children’s Trainer in the Debriefing and Renewal (DAR) program, I minister to missionary families by helping children debrief their cross-cultural experiences in an age appropriate (and FUN!) way. The children’s trainers invest time by caring for the children, listening to their stories and helping them identify God in their story. The DAR program facilitators are all people with overseas missions experience. My background in Japan enables me to identify with the stressors and joys of cross-cultural living. My experience as a teacher in schools stateside and internationally helps me to coach families in their educational journey. 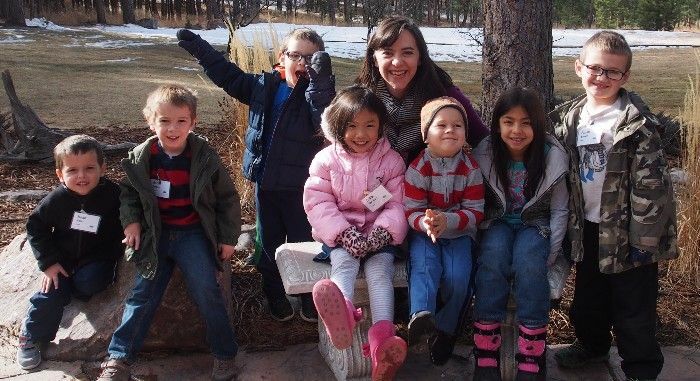 My passion for TCK’s and healthy missionary families is a perfect fit for this ministry. Energized by what God is doing through the ministry of MTI I am grateful to be part of a team that equips missionaries ministering around the globe to see effectiveness, endurance, and personal vitality.